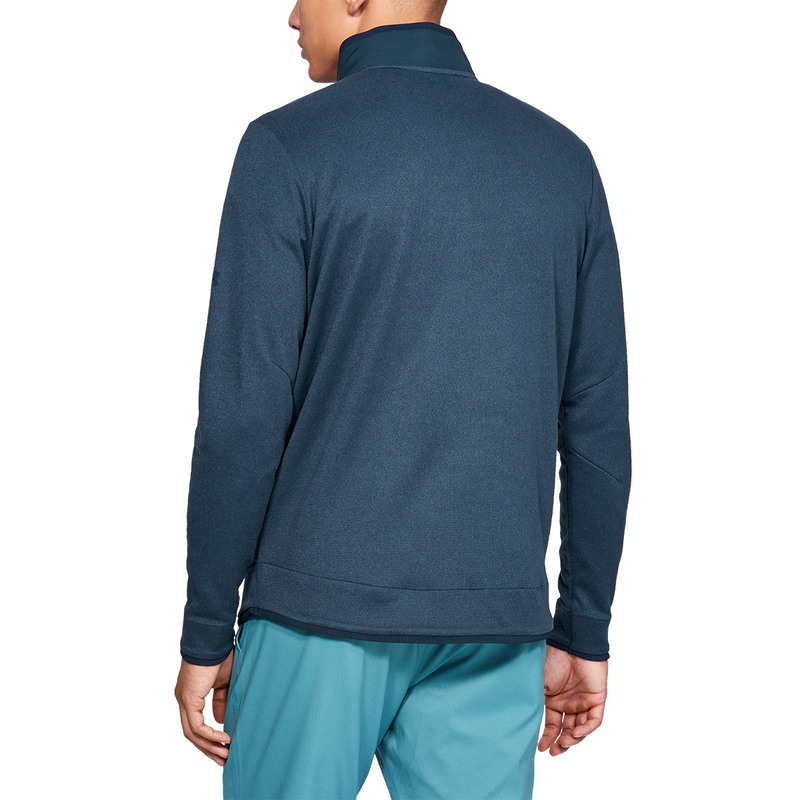 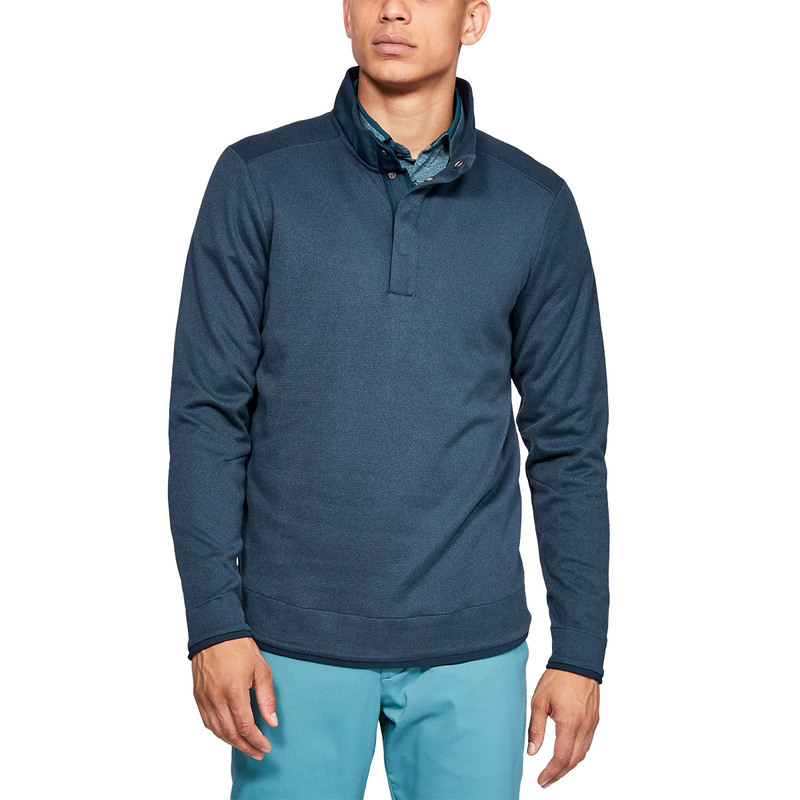 Stay warm and comfortable out on the golf course with this textured mid-layer from Under Armour. 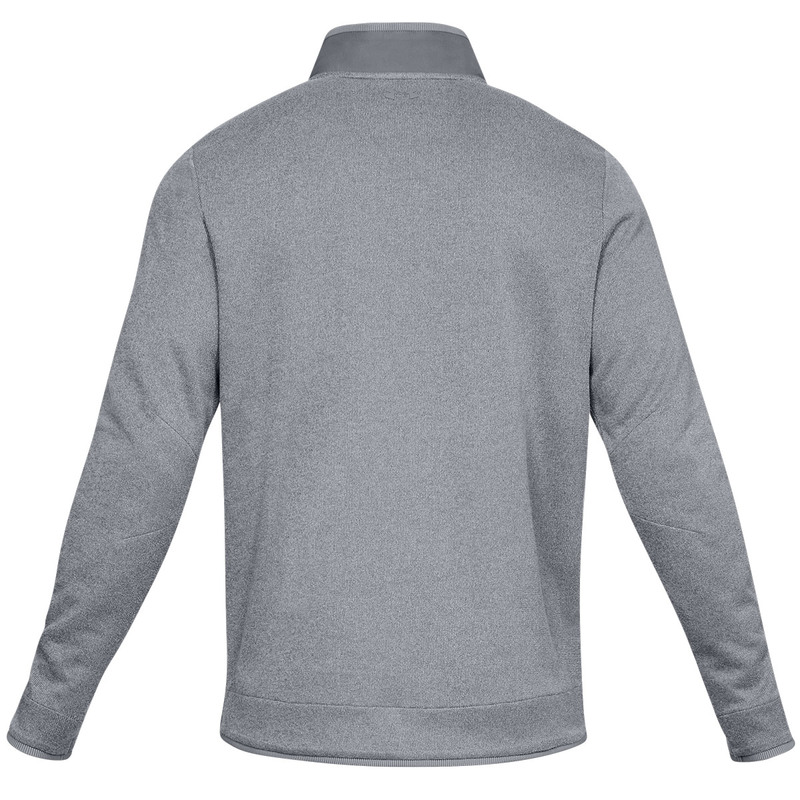 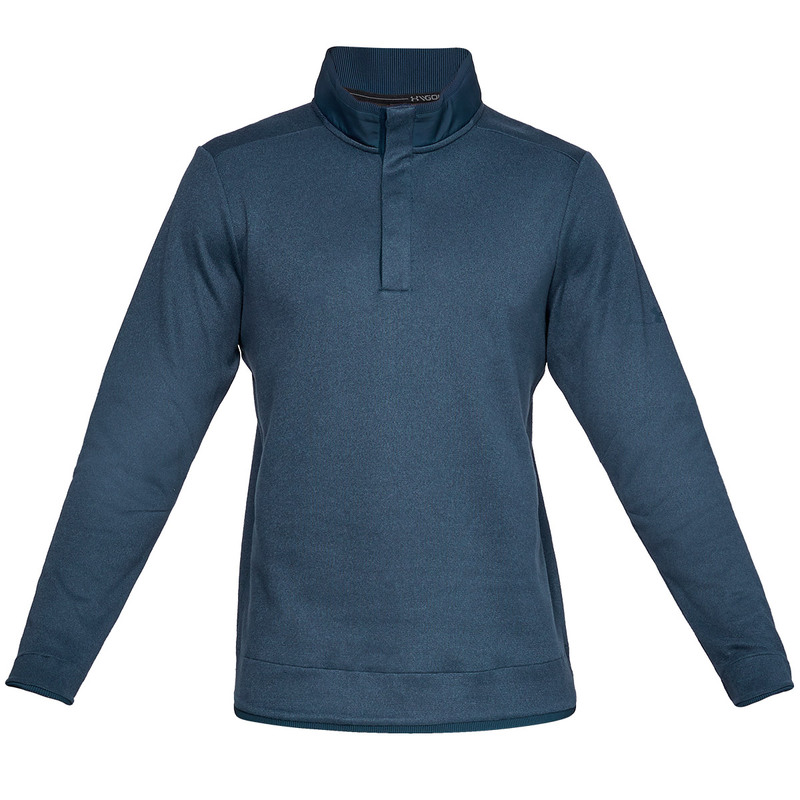 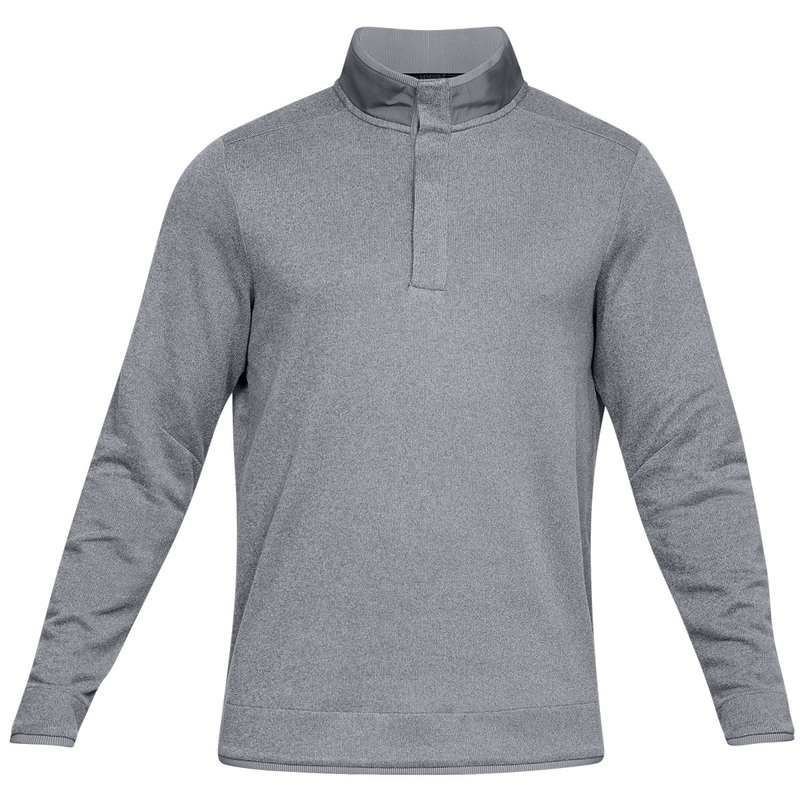 This premium garment has been constructed with a lightweight performance fleece, with warm brushed inside interior for added comfort, plus has woven overlay on the collar and placket for added durability. 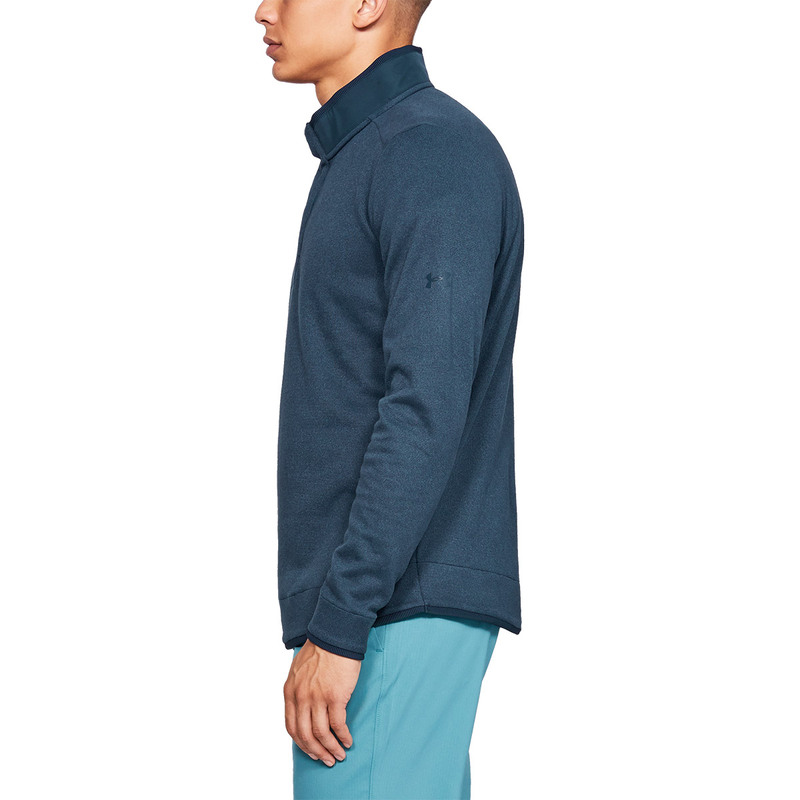 For extra on-course protection, the fabric is coated with Storm Technology which protects by repelling surface water, without sacrificing any breathability. 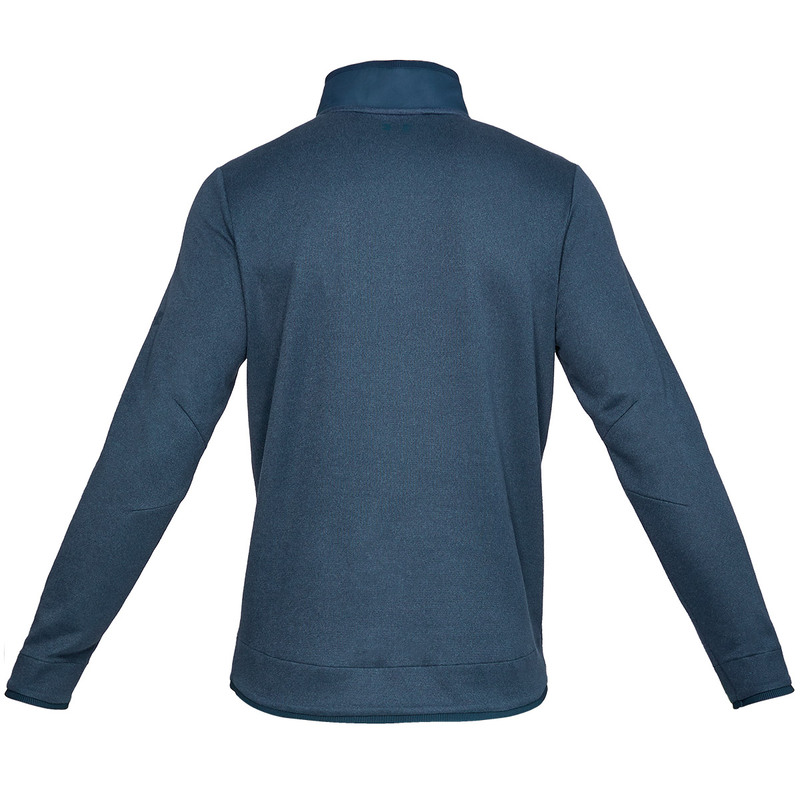 Finer details include a 4-snap placket, ribbed cuffs and hem.